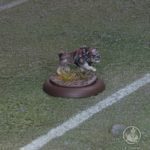 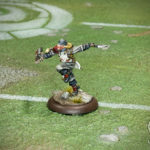 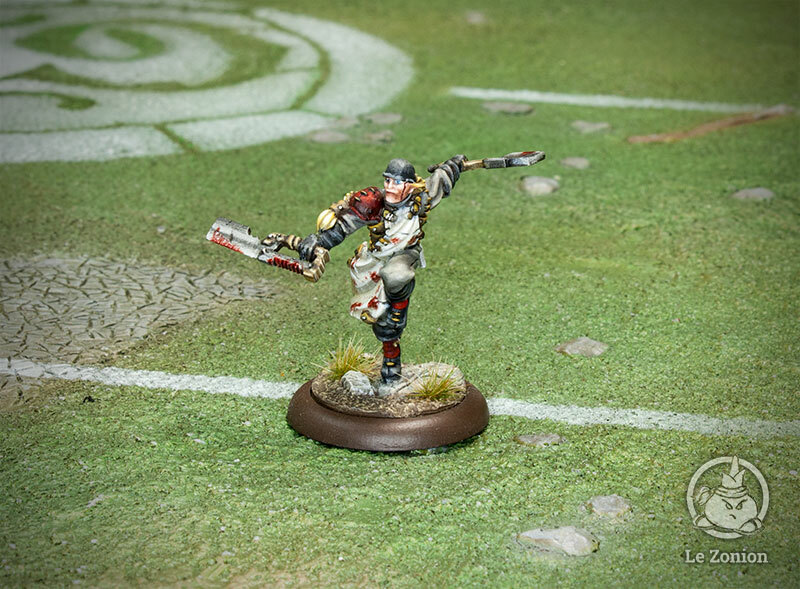 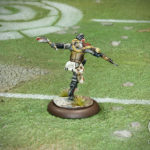 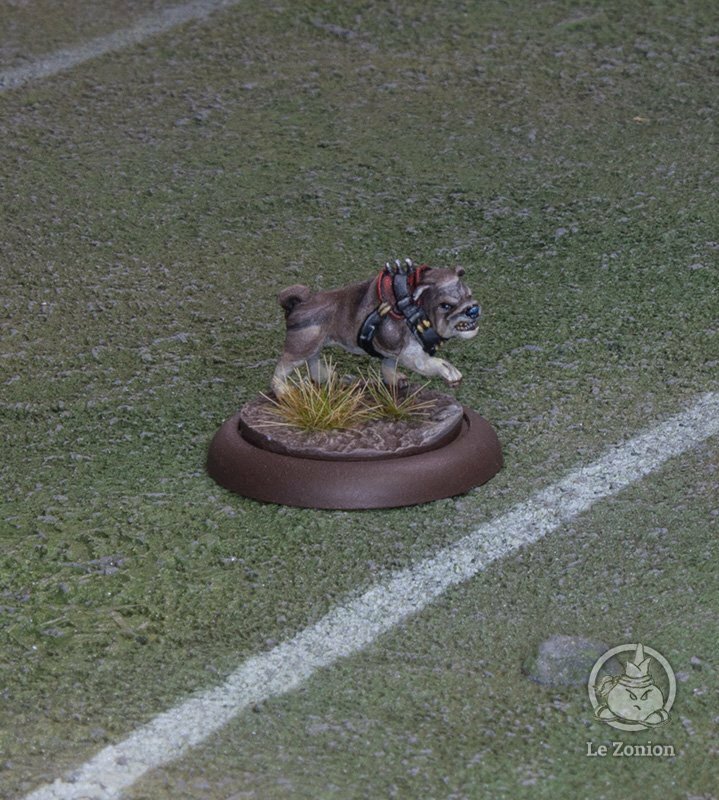 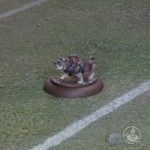 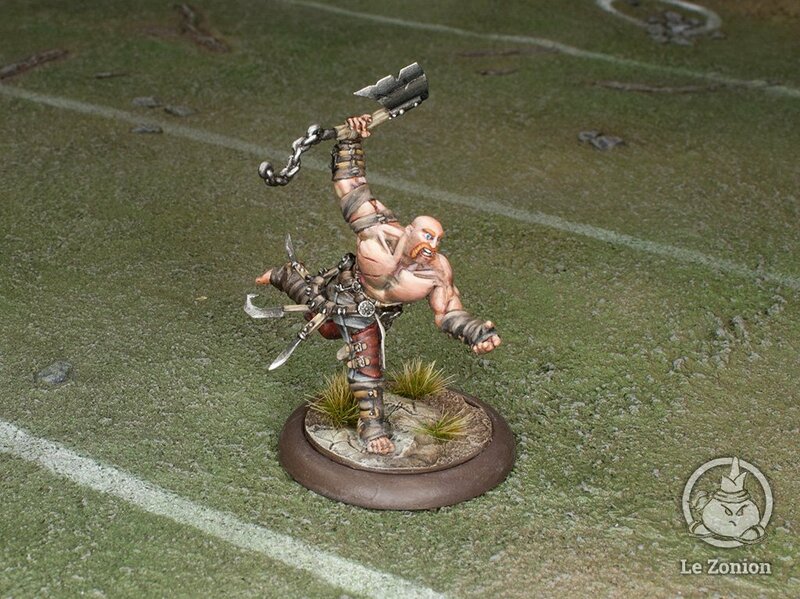 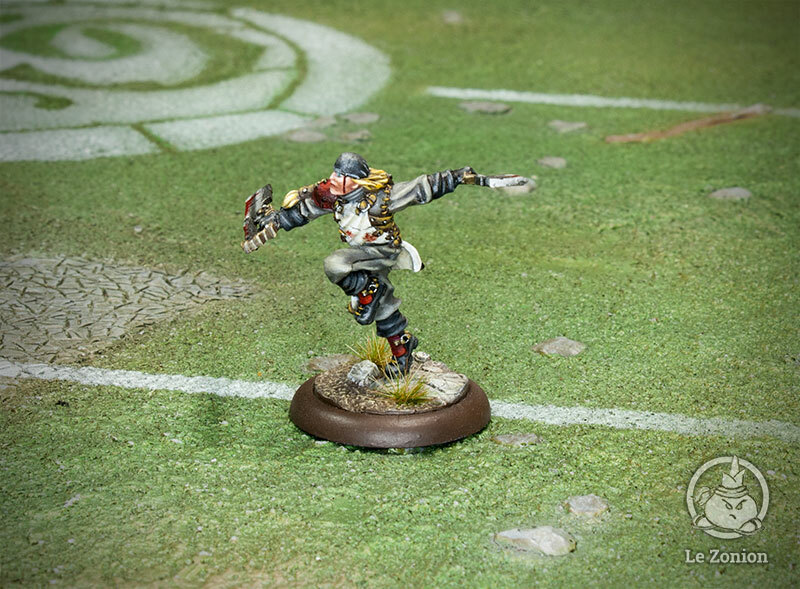 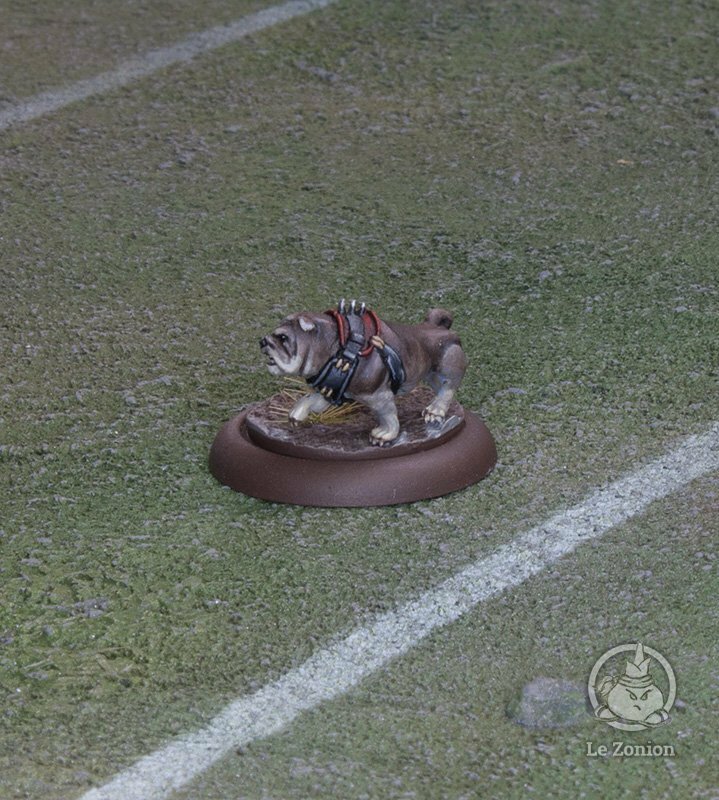 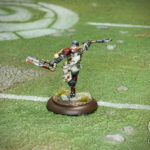 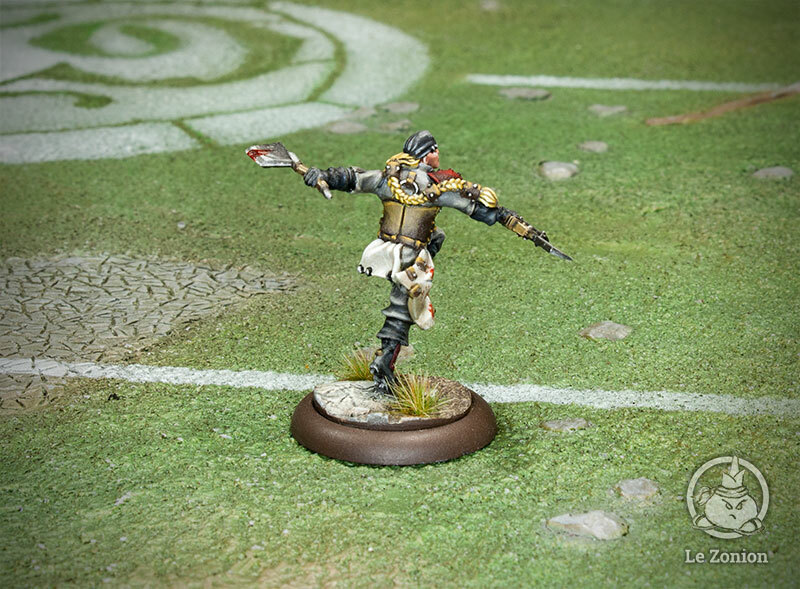 Some time ago, I shared the painting of my Butchers guild starter for Guild Ball. 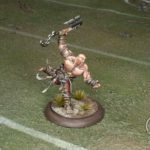 It took far too long, but I’m finally done with my initial line-up, the 6 players required for a standard game. 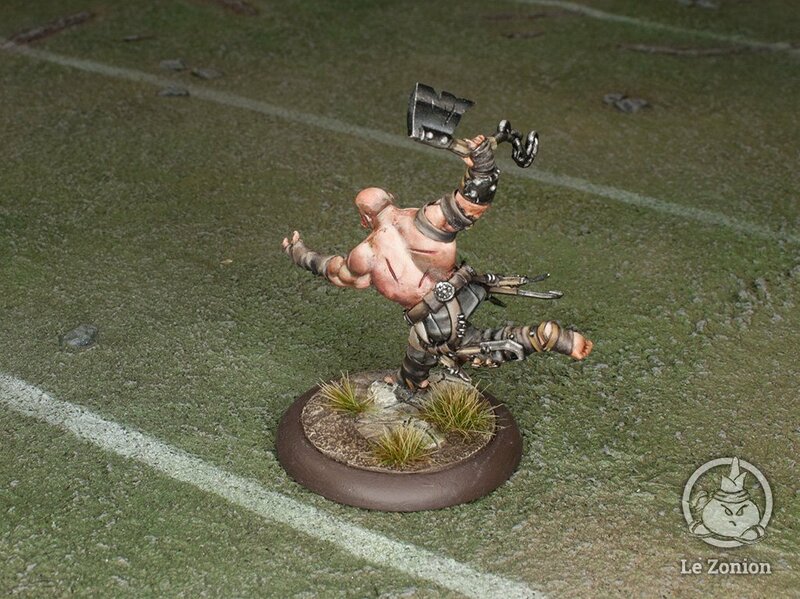 I still have much more to paint, but it’s at least progress.